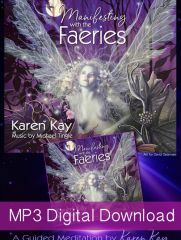 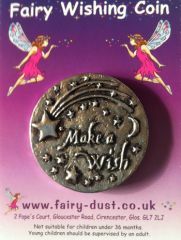 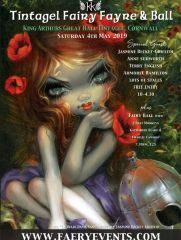 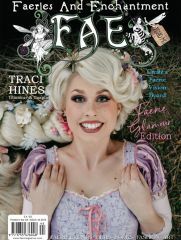 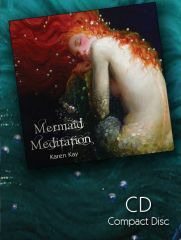 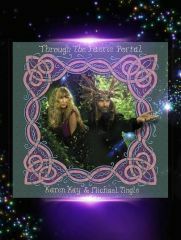 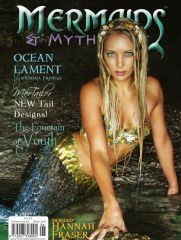 Can be placed on your desktop, faerie altar, plant pot, miniature fairy garden display, or anywhere your creativity takes you! 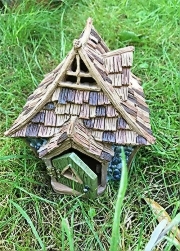 It is frost resistant and made from a weatherproof resin material. 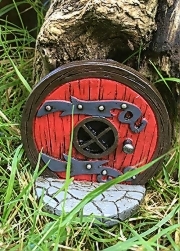 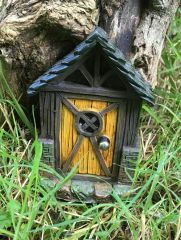 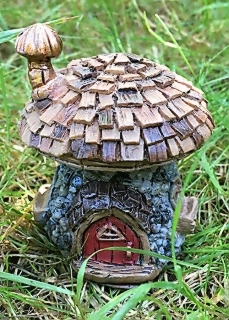 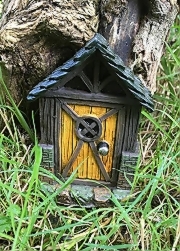 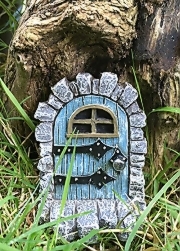 This cute fairy mushroom house is sure to attract faeries to your home or garden. 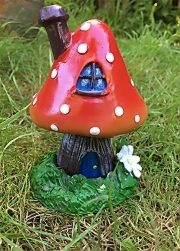 It is aprox 6cm high.